I know I am fortunate to have time off in the summer and I know that I am even more fortunate to be able to travel and learn during that time. This month I had the opportunity to take two different vacations in two very different environments. Earlier in July, I traveled to the Washington, DC, area to attend the National Association of Elementary School Principals’ conference. 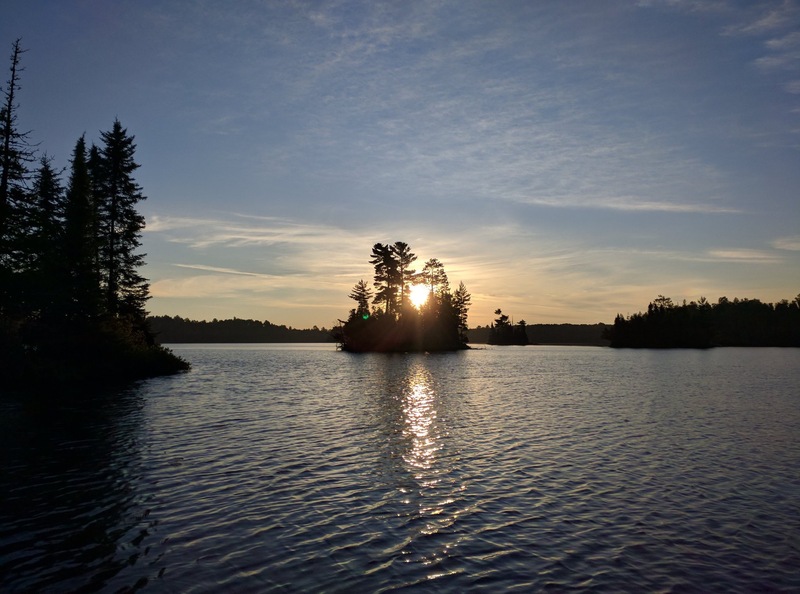 And, I spent last week at a cabin on an island in a lake in northern Minnesota near the Boundary Waters Canoe Area. The cabin was beautiful, but rustic; no electricity, no running water, no indoor plumbing, and no WiFi. At the NAESP conference in National Harbor, Maryland, I was plugged in, making connections with other educators, using two devices, keeping up to date, sharing on social media, Tweeting, posting on Facebook and Instagram, attending sessions, reflecting, reading, and filling myself with thoughts, ideas, and plans for the coming school year. 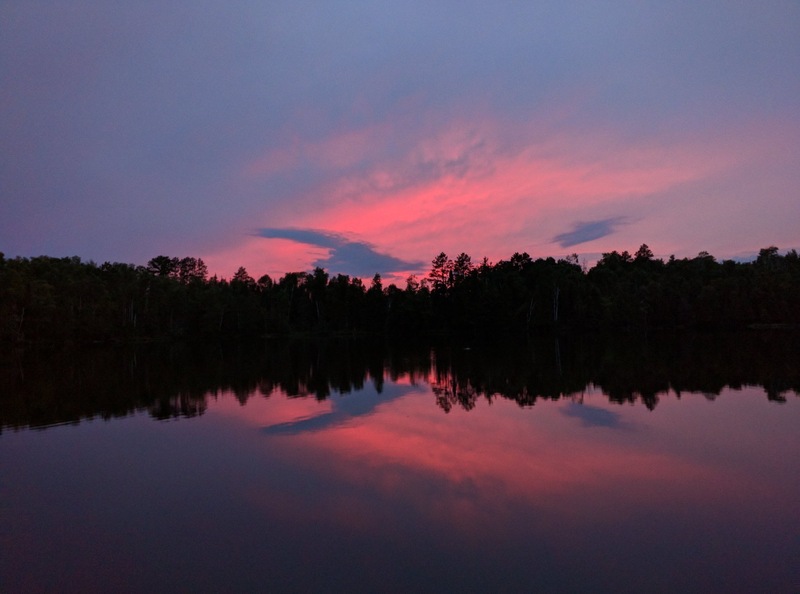 In northern Minnesota, I slept longer than I do at home, read a mystery novel written by a retired teacher colleague, took naps, kayaked, swam, listened to the loons, sat by the fireplace, connected with friends, cooked, grilled, ate well, star gazed, relaxed, reflected, and rejuvenated myself. I need both types of vacation experiences to be the best principal I can be. One fills my mind and the other fills my soul. 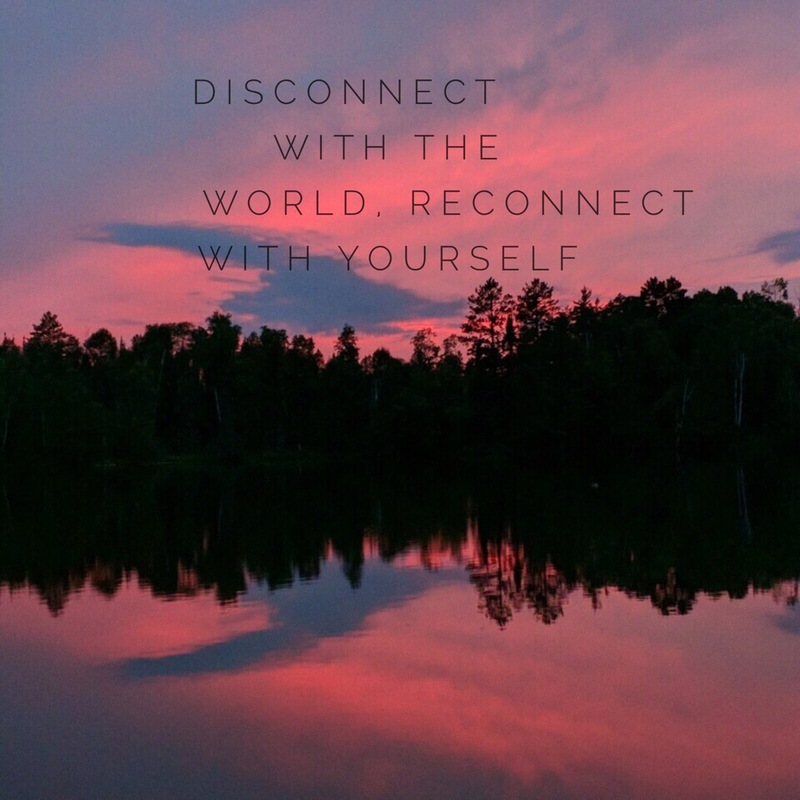 Educators need time to listen and learn, engage with colleagues, and think and plan for the school year, but they also need time to connect with family and friends and rejuvenate themselves for the new school year. I have figured out what I need and am fortunate to be able to give that to myself. Thank you to my PLN friend and fellow principal, Lindsy Stumpenhorst, for taking my photo and putting in words that express that sentiment. Be sure you find time and space to become intellectually stimulated and make it to your peaceful place to become emotionally recharged. And, let me know if you need a guide to some amazing places in northern Minnesota. 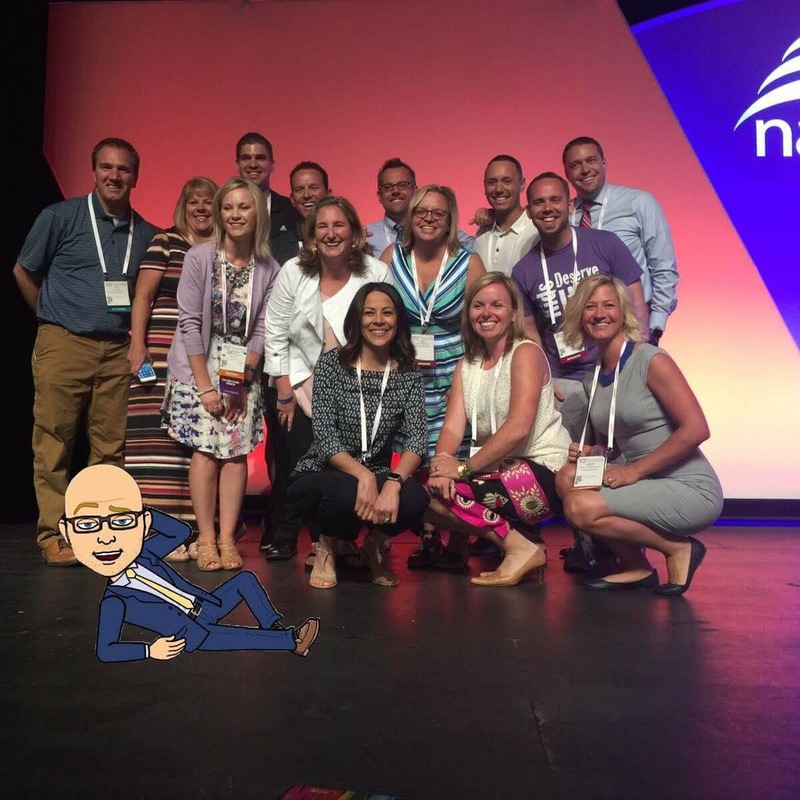 These are members of my PLN, a group of principals I’ve been connected with through Voxer and Twitter as we eagerly awaited the 2016 NAESP conference July 6-8 in National Harbor, Maryland. I’d only met three of them in person before, but through our online connecting, I felt as though they were my colleagues and friends; friends I learn with, gain encouragement from, and am inspired by. Because of my own misunderstanding, I left right before this photo was taken. I was there in the ballroom with all of these principal rock stars, I really was! Boy, was I bummed I wasn’t able to be captured as part of this incredible group of leaders. As the senior member of the group (no one is asking for my identification), I am so impressed by these friends and am optimistic about the future of education because of their leadership. Having a PLN and being a connected principal has energized, uplifted, and rejuvenated me. 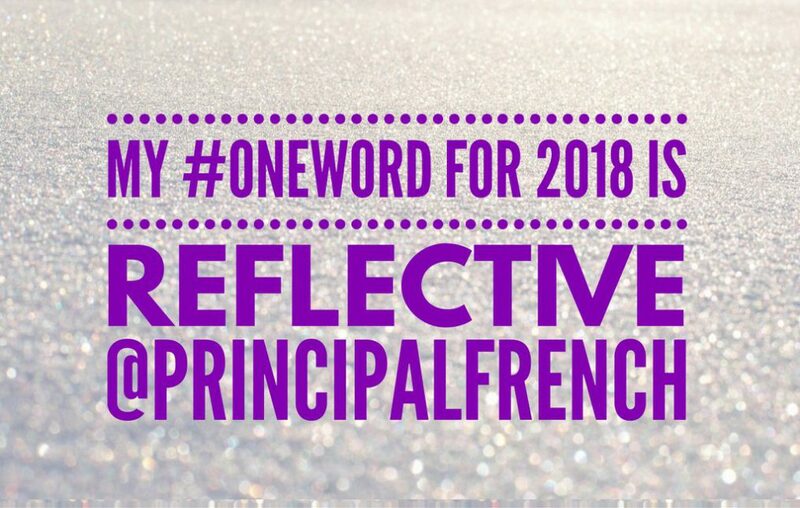 I gain so much from these, and other principals, from around the country, and around the world. However, nothing compares to meeting people in person you have been connected with through Voxer and Twitter. I jokingly say I’m taller online and was a bit nervous about being able to identify folks from their online profile photos, but it was easy to spot and greet each of my new friends, many with a huge hug (and a couple with a fist bump). I will treasure the personal connections I made during the conference and I won’t let that be the last time I see these educators in person. I’m slowly getting over the missed photo opportunity and what’s helping with that are the experiences and memories etched in my mind and heart. Oh, and here’s the updated photo. Now, that’s much better!